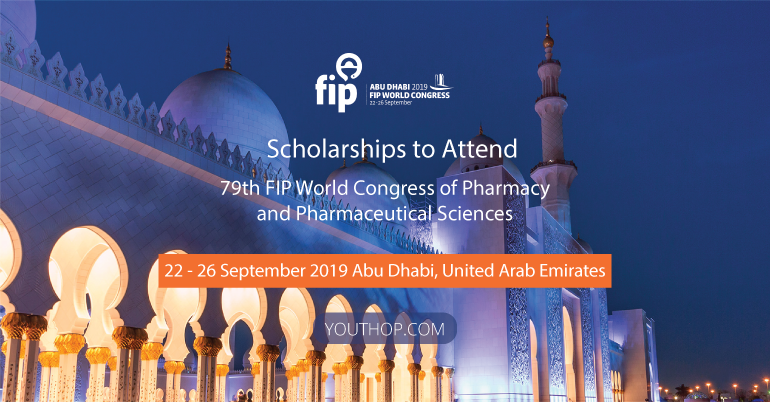 Applications are open for the scholarships to attend FIP World Congress of Pharmacy and Pharmaceutical Sciences 2019 in UAE. Each year the Health and Medicines Information Section offers a stipend to financially support pharmacy students, pharmacists or pharmaceutical scientists from low and middle income countries to attend the FIP World Pharmacy Congress 2019. The applications that meet the Health and Medicines Information Section’s objectives will be reviewed by members of the HaMIS Stipend Evaluation Committee who will make recommendations to the HaMIS Executive Committee. The HaMIS Executive Committee will make the final decision on the granting of the Health and MedicinesInformation Stipend. The HaMIS Executive Committee’s decision will be final and not subject to appeal. No reason for failure to award a Stipend will be given. All applicants will be advised of the HaMIS Executive Committee’s decision once it has been made. 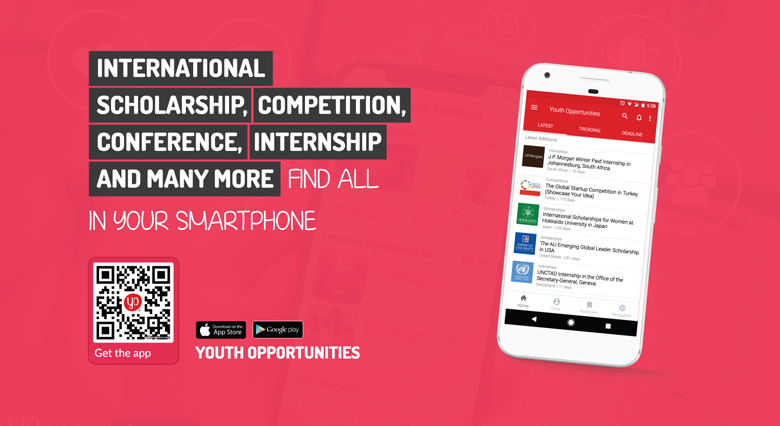 **The maximum support for one recipient is 1000 Euros towards travel and accommodation costs in addition to the Congress registration fee being funded. Pharmacy students, pharmacists or pharmaceutical scientists who live, work or study in a low or middle-income country (as classified by the World Bank). The applicant should be working or be involved in research in the area of medicine, disease or health information. Preference will be given to first-time FIP attendees. Applicants who have previously received financial support from FIP may apply, but funding will only be awarded in exceptional circumstances. A copy of any abstract(s) submitted to the FIP Congress for consideration (if applicable).